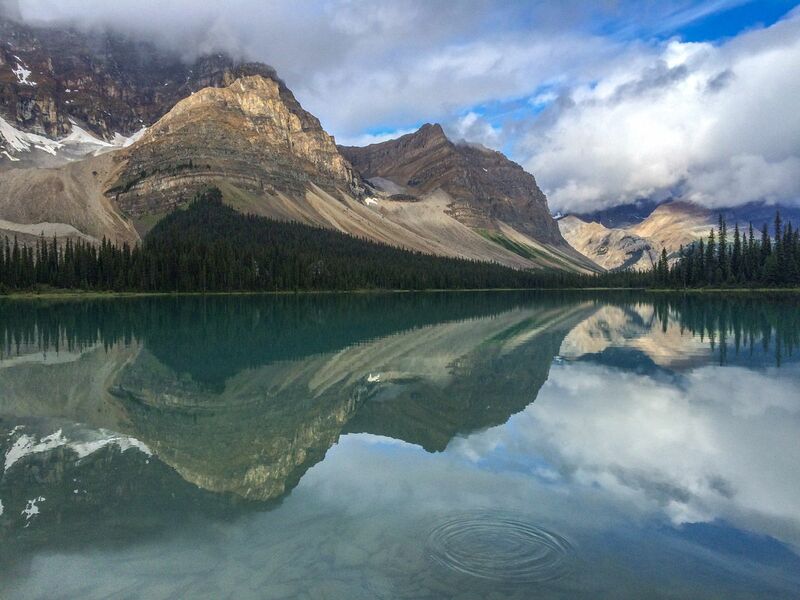 Some of the best hiking in Canada is in Yoho National Park and along the Icefields Parkway (Highway 93) just north of Lake Louise. These areas have a remote feel, with big mountains, beautiful blue lakes and stunning glaciers. 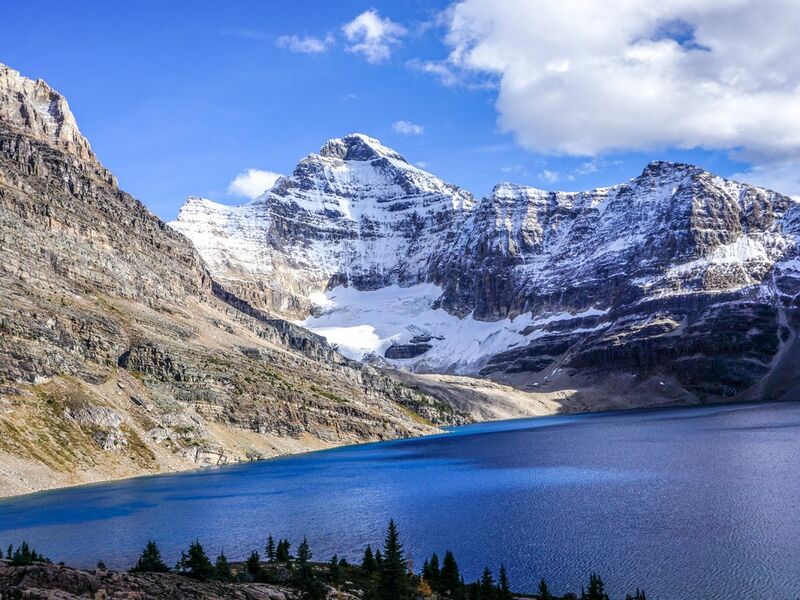 This hike from Lake O’Hara along part of the All Souls Route is one of the finest in the Canadian Rockies, and a top trail in the Icefields and Yoho region. The crowds are kept at bay due to the seclusion of the lake, and the route is incredibly special in autumn. 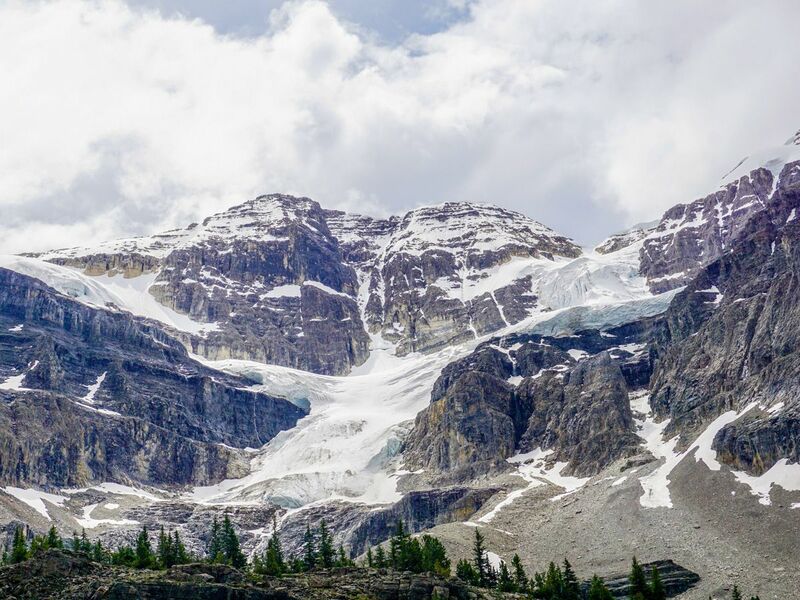 The Iceline is one of the best hikes in the Canadian Rockies. 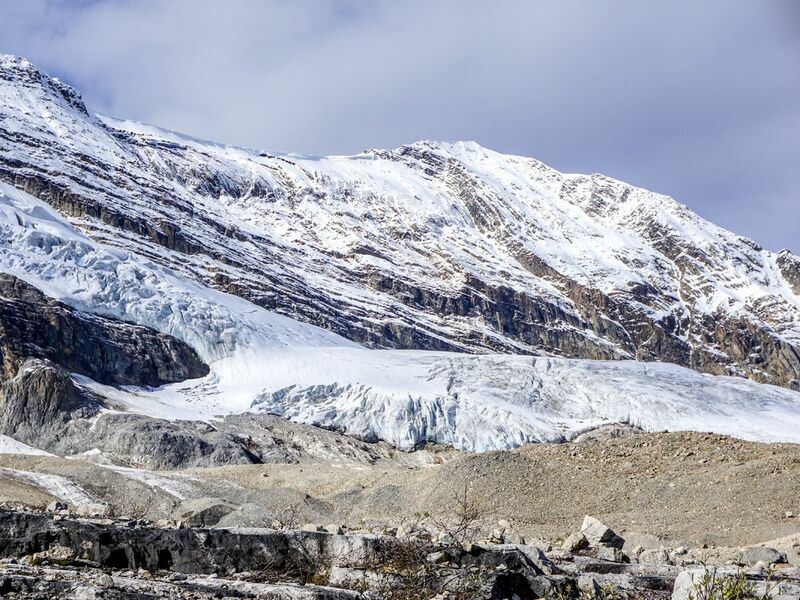 This wonderful trail includes a route up past the treeline, with beautiful vistas across the valley of Takkakaw Falls as the fast receding glaciers teeter above you. You can make this longer or shorter depending on your energy. 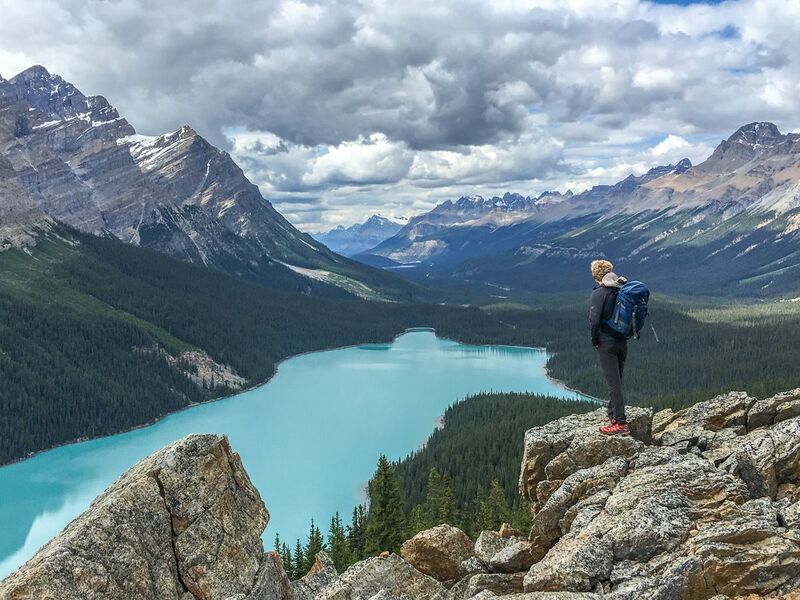 The Peyto Lake Viewpoint provides one of the most spectacular sights in the Rockies and is a favorite walk in the Icefields and Yoho region. It’s perfect for the whole family, including two viewpoints – one main and crowded while the other is a local secret! 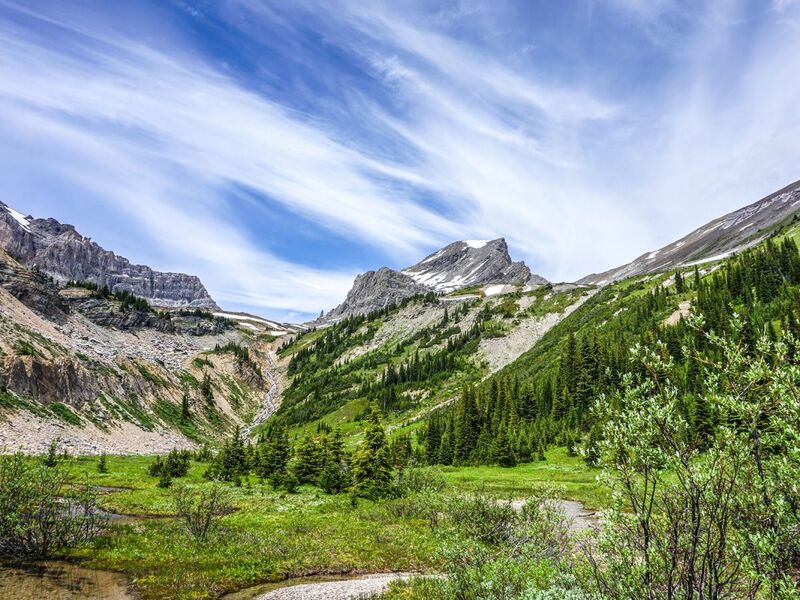 The trail up to Helen Lake and past to Cirque Peak is a wonderful hike with stunning views of what feels like a remote and exquisite part of the Canadian Rockies. The route is challenging, with steady uphill, particularly the final push to the top of Cirque Peak – but it’s definitely worth it for the magical scenery. The Stanley Glacier hike in beautiful Kootenay National Park is a true delight. The trail goes from burnt forest with mesmerizing wildflowers, to alpine meadow, to the amazing Stanley Glacier. This gentle climb has it all – complete with beautiful cascading waterfalls too! 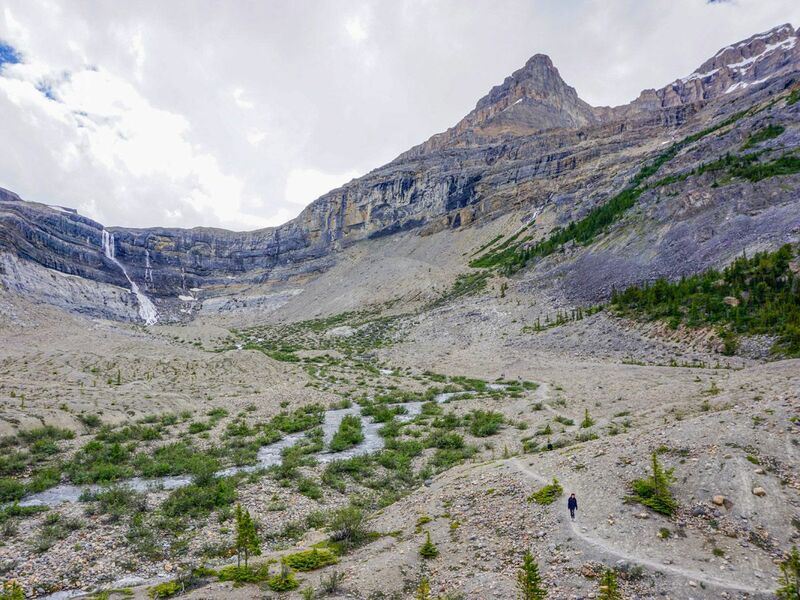 The route up to Bow Glacier Falls starts along the spectacular walk that hugs Bow Lake and then up to the stunning Bow Glacier Falls with some incredible alpine scenery. Water elements are the key theme on this hike – especially wonderful on a warm day. 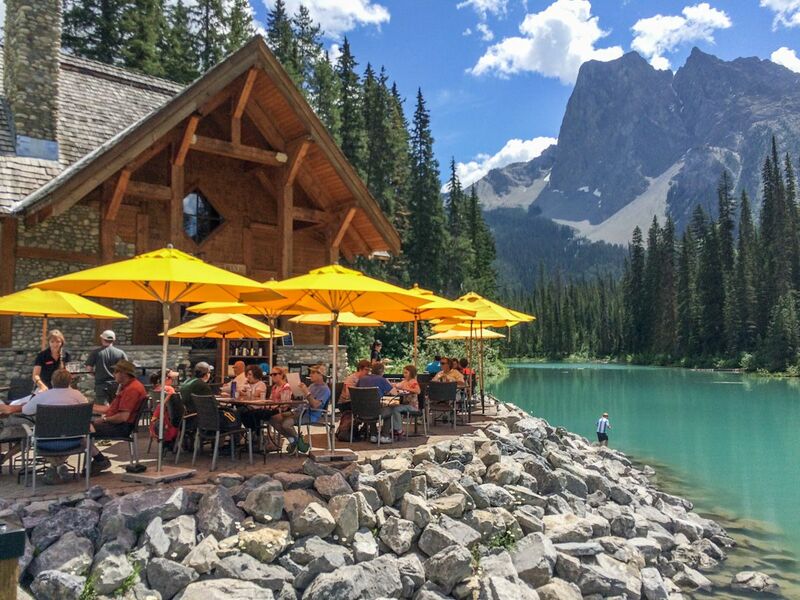 The Emerald Lake Circuit is a great family hike featuring one of the prettiest lakes in the Rockies and the Icefields and Yoho region.  The first half, yielding the best viewpoints, is easily stroller accessible, while the second half, albeit more challenging, is a peaceful walk through the forest. 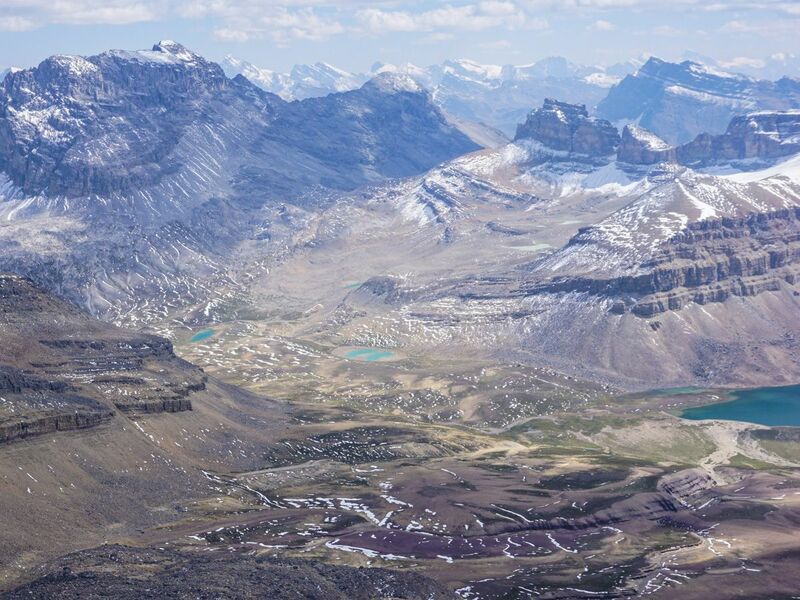 The hike up to Crowfoot Pass and the Balfour Viewpoint provides serene solitude in the remote backcountry. Enjoy a river crossing, high alpine pass and incredible view of a majestic waterfall. For the adventurous, a scramble up the steep rocky slope to Bow Peak can be added to this trail. The trail up to Lake McArthur is a stunning hike from Lake O’Hara to another yet another mesmerizing, sapphire blue lake, Lake McArthur. 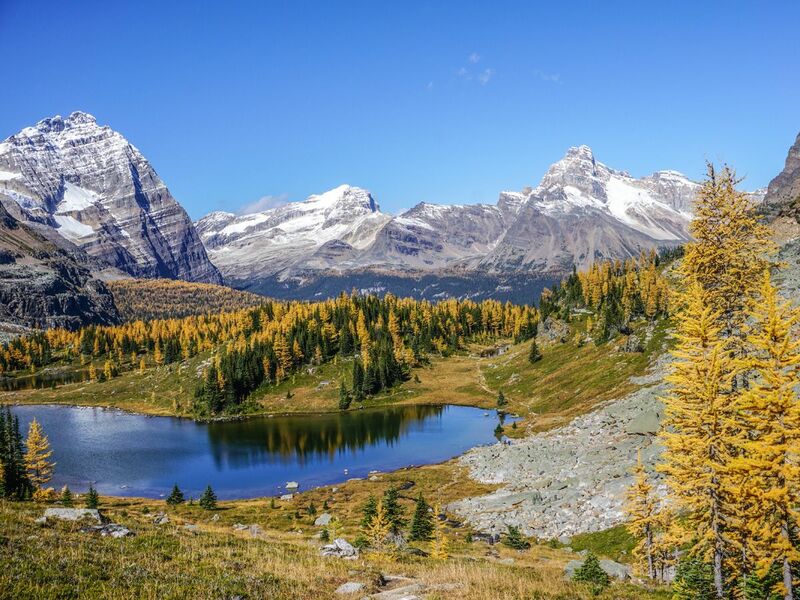 Enjoy this moderate hike and the remote wild beauty of the Icefields and Yoho region. The first gentle ascent on the Sherbrooke Lake trail in Yoho National Park engulfs you in the sensuous natural gargle of the river and the beauty of the trees. Then the tough hike to Niles Meadow allows you to justify the burger you’ll get in town afterwards.